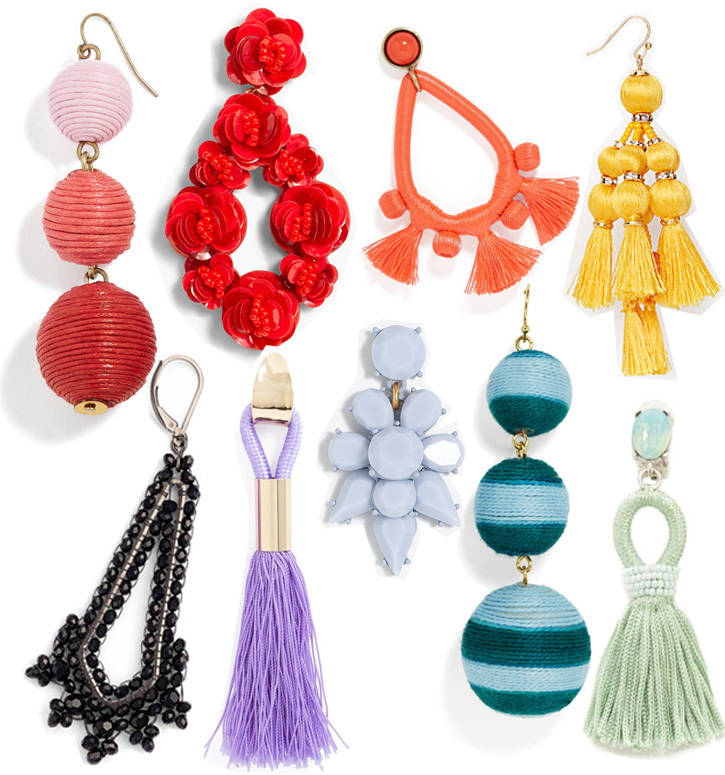 Statement earrings are everywhere right now and I can't get enough of them! Much like a bold lipstick, they can elevate the simplest outfit into something chic. Above are just a few of my current favorites.